What is 15! - Factorial for integer 15? 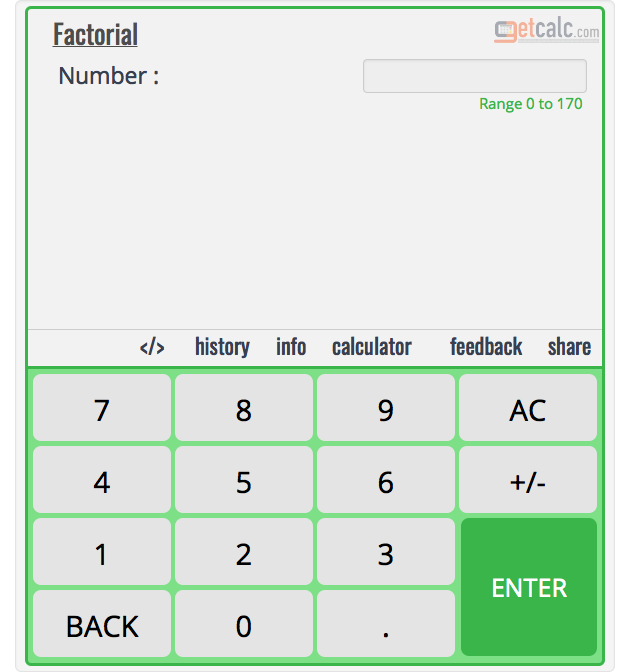 getcalc.com's Factorial Calculator is to find what is 15! - Factorial for 15? 1307674368000 is the factorial for integer number 15. What is factorial of 12? What is factorial of 13? What is factorial of 14? What is factorial of 16? What is factorial of 17? What are all the prime factors of 15?